We are always looking for people who have experience with dogs and can provide a temporary home. 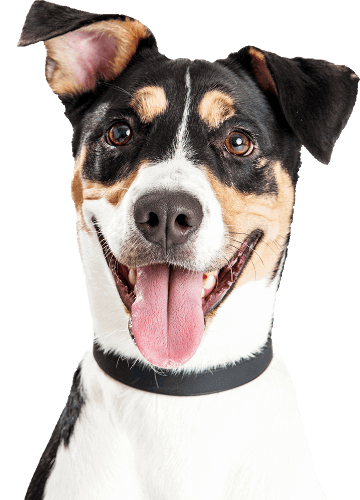 We cover the costs of food and any veterinary care that is needed. All we ask is that you provide a safe, understanding environment for a dog to recuperate in. Fostering is a very rewarding experience. If you think it is something you would be interested in, we would love to hear from you! Please fill out the form below. If yes, what breed and age are they? If yes, are they all neutered? Is your enquiry with a view to potentially adopt? Or is your intention to remain a fosterer? I understand that Almost Home Dog Rescue will only use my personal information to contact me regarding fostering, and it will only be passed to a volunteer to carry out a home check if one is required.